Okay people enough with the conservative vs. liberal, dems vs. repubs, christian vs. non-christian. This is not an US vs. THEM situation. It is a UN mandated charter. The American people have just ignored the land taking and why and who is doing it?! I will try an explain it in simplistic terms for all to understand it. The situation started with the Kyoto agreement. Several countries have not ratified this protocol. Several have withdrawn from the protocol. In a nutshell it is an international treaty that sets binding obligations on industrialized countries to reduce emissions of greenhouse gases. But, and here is comes it does not make it illegal for NON-Profits to use the money in the form of grant money to buy land for conservation. So in that the NGO’s are going forth with the Kyoto agreement. This is what takes place, I will present it in simplistic terms, for understanding. Every company/government that builds new plants or companies must fill out an environmental impact statement (EIS). In the EIS must identify how much land will be impacted by the operation of said plant or business. The company then must mitigate and equal or larger amount of impacted land. This is done thru mitigation banking. A corporation then can funnel the money to organization to achieve said banking. This then allows then to be compliant with the EIS. 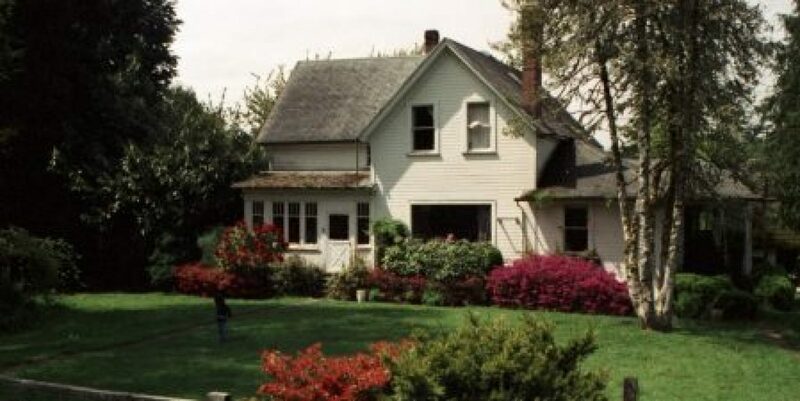 Then the said purchase of land is found in a neighboring state or county that has the same environment that would be impacted. In the case of the Bundy property, the desert tortoise environment will be impacted by ENN Energy Group project. 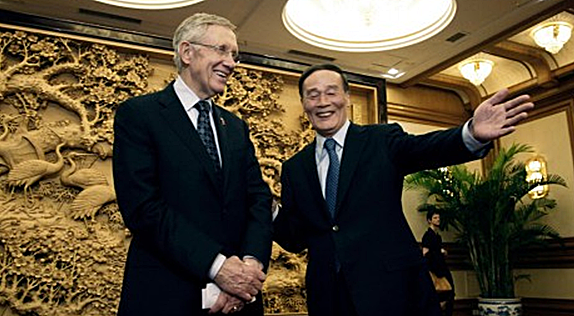 Harry Reid and China – Hmmm.. The environmental impact may show a threat to the desert turtle. To meet the EIS requirements there must comparable land selected for mitigation. Companies can buy mitigation banking credits to make it quicker to move forward with a project, permits and so forth. Did ENN buy mitigation credits? If so who did they pay for those credits. The US government (probably) or some eco-trust NGO. More than likely since the time when the Feds started taking grazing fees is when the credits were purchased. The EIS mare require that the mitigation banking be complied with before initiated the project. This has been happening all over the US in order to have “sustainable development”. 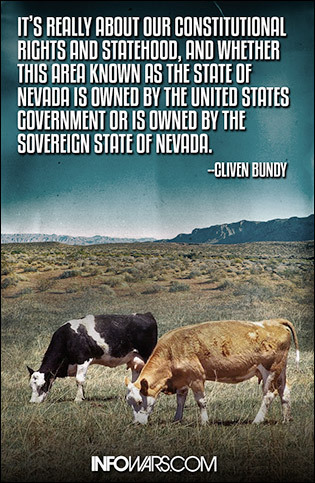 The ultimate slap in the face may be “eminent domain” of Bundy property. If the taxes of the company complying with the EIS are high it may be the reason for a possible eminent domain based on economic development.